How do we stay small and sell big? It's simple: years of experience. 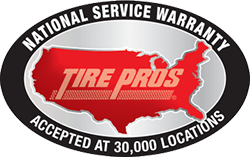 At Hernandez Tire Pros, our mission is to offer you the latest in parts and products at the best prices, and with unparalleled service. We pledge our best efforts to make your experience both beneficial and enjoyable. Once you try us, we're sure you'll be back for more! 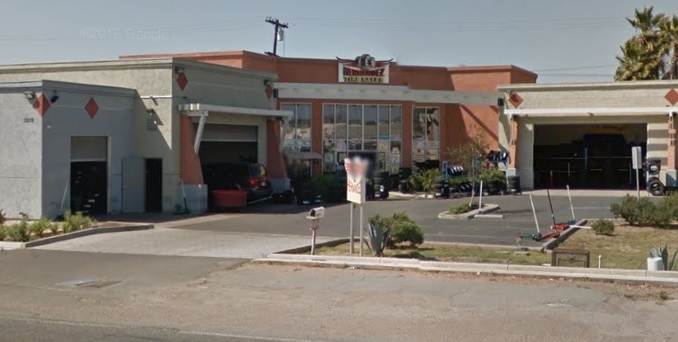 Hernandez Tire Pros offers tires and tire-related services in Chula Vista, California. 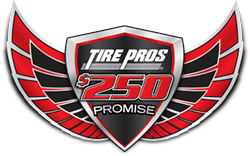 We are a certified dealer of Michelin®®, BFGoodrich®®, and Uniroyal®®, and we stock tires for cars, trucks, SUVs, vans, ATVs, and more. Don’t know what size tire your vehicle needs? 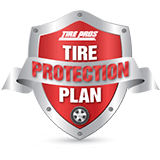 Let us help—call (619) 426-8422 or use our easy online Tire Fitment Guide. 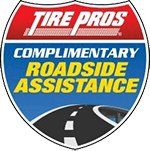 In need of tire service, tire repair or maintenance? We offer rim repair, tire repair, tire rotations, and wheel balancing. For the complete list of repairs we offer, view our Services page. 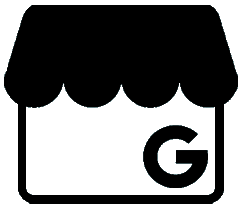 We have been serving customers from San Ysidro, Imperial Beach, and Lincoln Acres for years. Stop in and see why we are the area's leading auto service provider.